As a reminder, from Monday, December 22, through Monday, December 29, 2014, iTunes Connect, Application Loader, and iTunes Connect for iOS won’t be available. 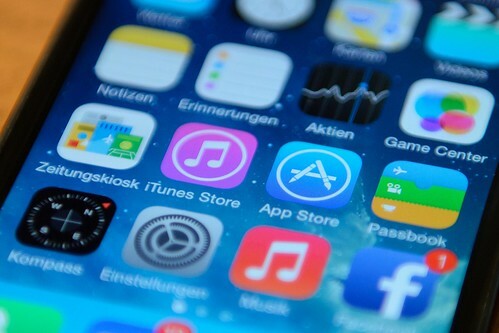 During this time, you won’t be able to submit new apps, app updates, or In-App Purchases. You also won’t be able to access iTunes Connect or make changes to TestFlight Beta Testing. You can schedule an app release or price changes to take place between December 22 and December 29. Just make sure that your changes are scheduled, submitted, and approved by December 18, to ensure your app remains available during this busy period.